Volcano eruptions happen when magma erupts from beneath the Earth's crust. When a volcano erupts, the magma becomes lava and shoots into the air, eventually running down the side of the volcano. To understand how and why volcanoes erupt, we must first understand the different layers of our planet. The three layers of Earth are the core, mantle, and crust. Earth is made of three layers: the core, the mantle, and the crust. The core is comprised of inner and outer sections. The mantle has lower and upper mantle areas, too. The crust, though, consists of one main layer. The Earth's core is solid iron, and pressure in this region is very high. The mantle is made of solid rock and minerals. Due to the heat emitting from the mantle, the rocks are soft and ductile, but Earth's mantle cannot be considered molten. 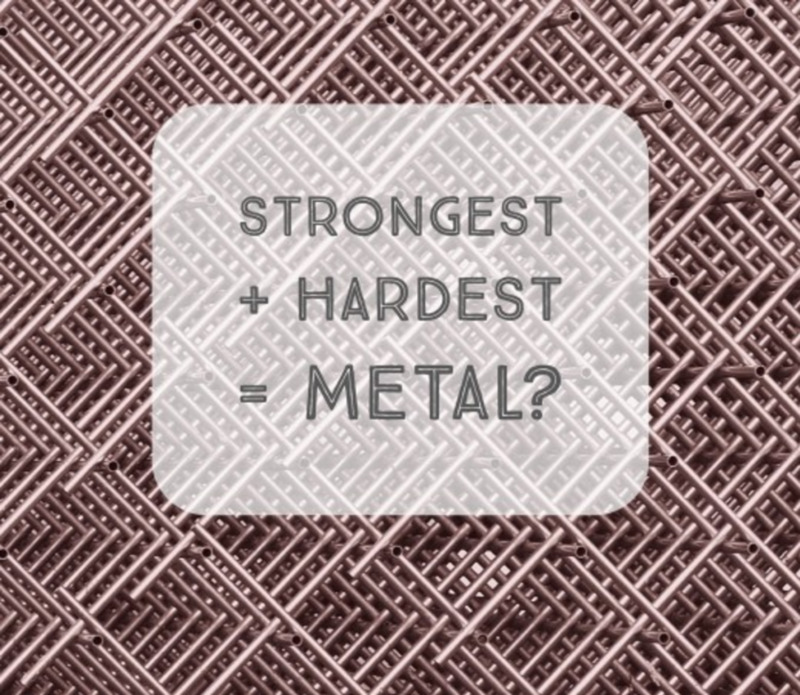 It is a rheid, or a solid that moves or deforms under pressure. Small movement, therefore, occurs in the earth's mantle. 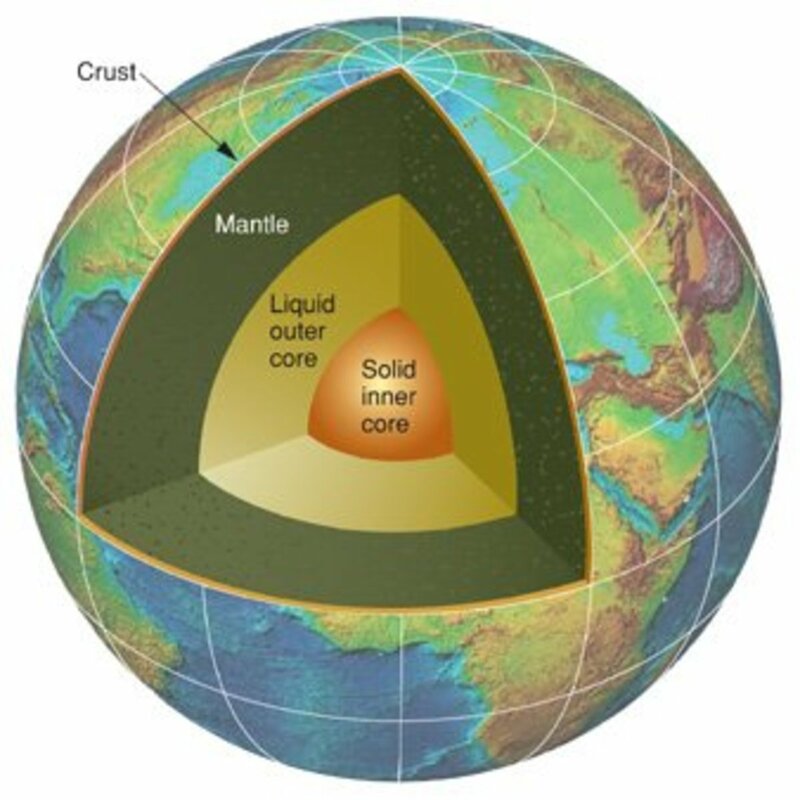 On top of the Earth's mantle is the crust. The crust is comprised of tectonic plates that rest on the upper mantle. Because of the ductile nature of the mantle, tectonic plates move very slowly, but move nonetheless. Volcanoes are formed when the edges of tectonic plates meet. These regions are called convergent boundaries. When they collide, they are called subduction zones. 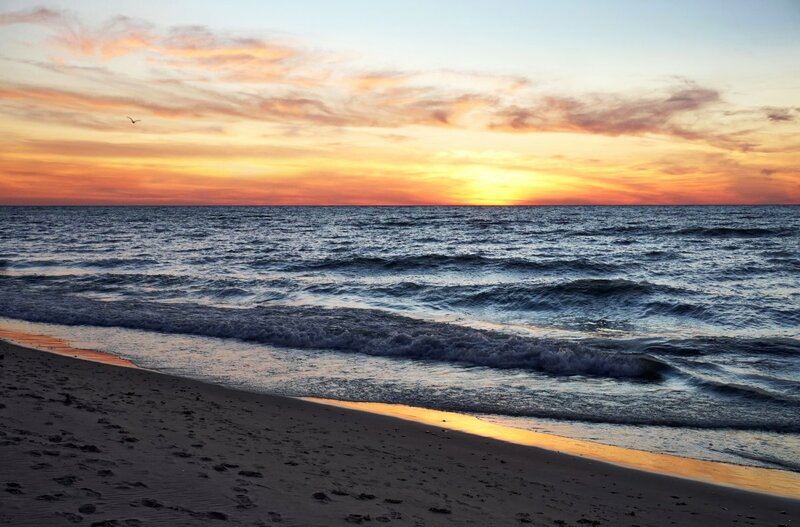 When they move apart, they are called divergent boundaries. Volcanos emerge in subduction zones, where two tectonic plates collide. One tectonic plate moves under the another plate, pushing it down into the upper mantle. This causes a change in the temperature and pressure above the submerged plate. Magma then forms as a result of lower pressure and increased temperature. Magma forms within the earth's upper mantle when two tectonic plates collide to create a subduction zone. Lower pressure above the submerged plate and below the top plate causes the rocks in the mantle to begin melting. Magma is less dense than rocks, which means that it is also lighter. It follows the same rules as air: hot air rises, and cold air falls. Because magma is hot, it rises through the Earth's crust, and because rocks are cold and dense, they fall through the Earth's crust. Before volcanoes erupt, the magma sloshes around in the upper mantle. Magma may cool and form igneous rocks and crystals below the surface, but it may also move into magma chambers, which are large pools of magma below the Earth's crust. When a volcano erupts, what emerges is magma that continued to move up through the Earth's crust until it finally escaped. Illustration of a subduction zone and the formation of magma. When the pressure within the magma chamber is greater than the strength of the crust, it begins to break through. Magma rises to the Earth’s surface for a combination of reasons. Inside the magma chamber there are a number of gases that are mixed with the magma. Just like a carbonated drink, the bubbles of gas rise to the surface of the magma chamber, pushing against the Earth's crust. Another reason an eruption can occur is simply an overload of magma in the magma chamber. Once the chamber is filled to capacity, an eruption is sure to occur. Inside the magma chamber there is a volatile mix of reactions taking place. No two samples of magma are identical, so the magma erupting from one volcano will be slightly different than another. Thick, sticky magma results in stronger eruptions, whereas thinner magma causes less extreme eruptions. The thickness of magma is determined by the temperature of and how much water, silica, and gas it contains. Silica is a crystalline rock material that causes magma to thicken. Hotter magma is also thicker. Thick magma makes it harder for the bubbles of gas to escape, so there is more pressure when the volcano finally erupts. The higher the amount of gases within the magma, the more force an eruption will have. 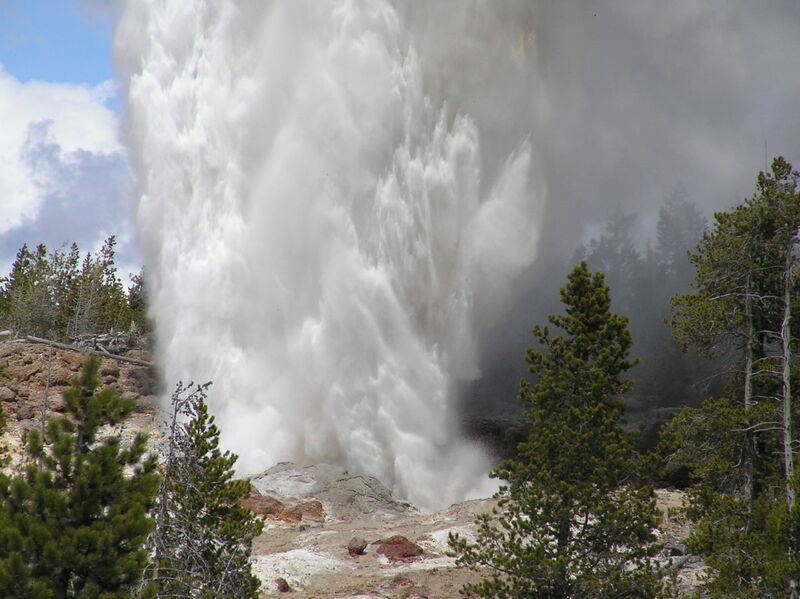 Thin magma allows gas bubbles to escape easily, so the eruption is less violent. 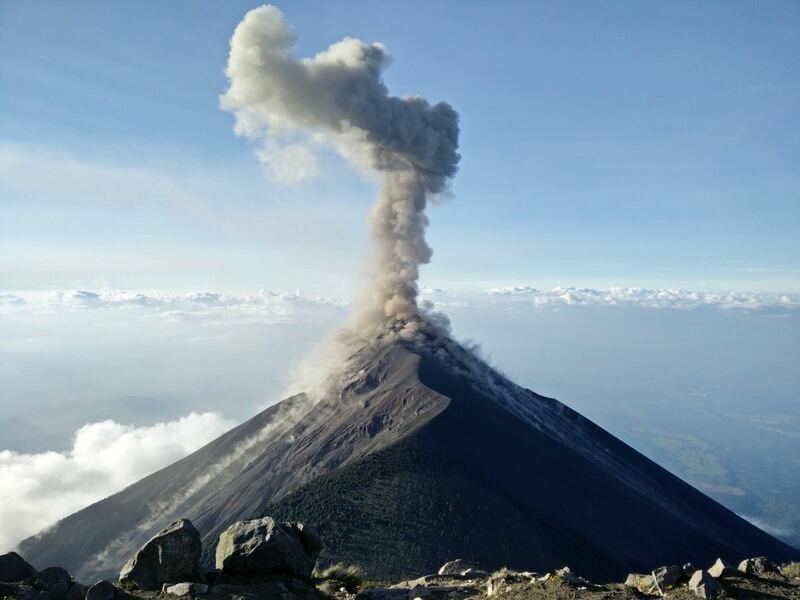 There are an estimated 1,510 active volcanoes in the world. 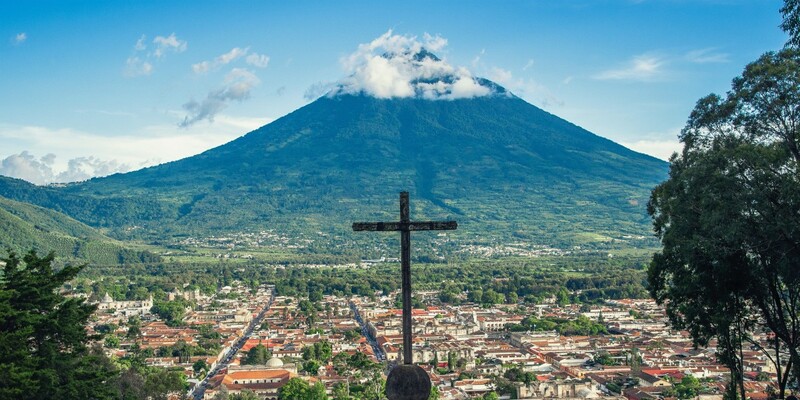 One in ten people live within the danger range of volcanoes. 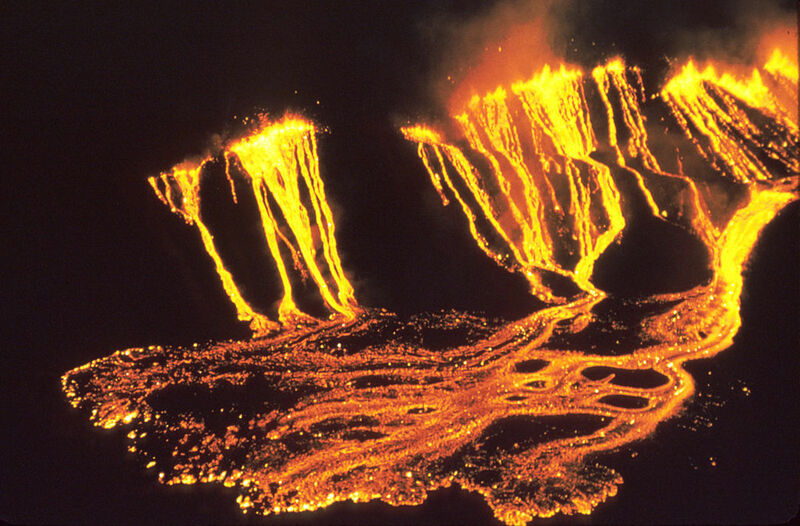 Volcanoes found along the Aleutian Trench plate boundary are called the "Ring of Fire." The word volcano comes from the Roman god of fire, Vulcan. There are thought to be many more active volcanoes on the sea bed which have yet to be discovered. Mauna Loa in Hawaii is the biggest volcano in the world, with a volume of around 80,000 cubic kilometers. Lightning is sometimes seen in volcanic clouds. This is caused by hot particles hitting each other, creating a static charge. Tsunami is a Japanese word meaning ''harbour wave'' that refers to a series of large ocean waves. 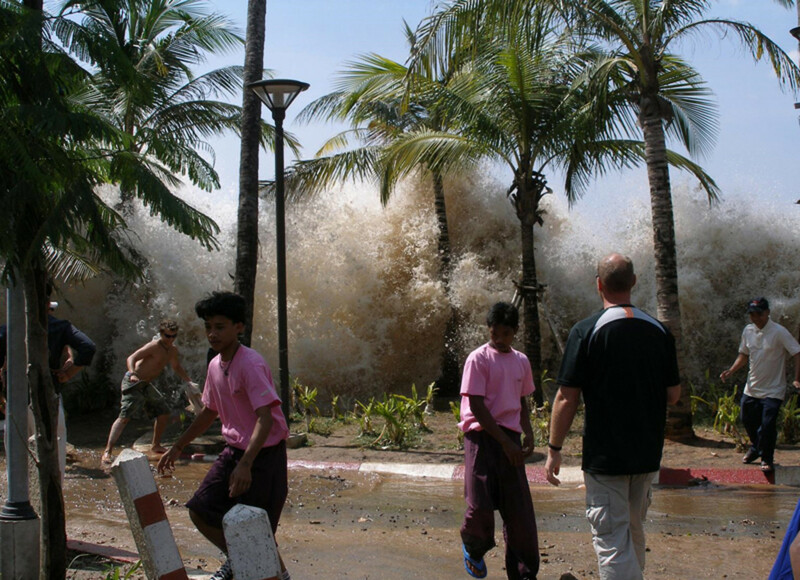 Tsunamis are one of the world's worst natural disasters. Good explanation. Highly recommend to my students. deod this soooooooo helped me on my project! THANKS THIS HELPED SOOOOOO MUCH! This was very informative thank you. the way its written in such a concise way makes it a good research but i was wondering if there's any information about the chemical reations and their types that occur during volcanic erruptions! any idea?! this is very useful thank you so much . Wow,well researched and organized write-up. It's very informative. Hopefully this has made volvanoes sligthtly easier to understand. 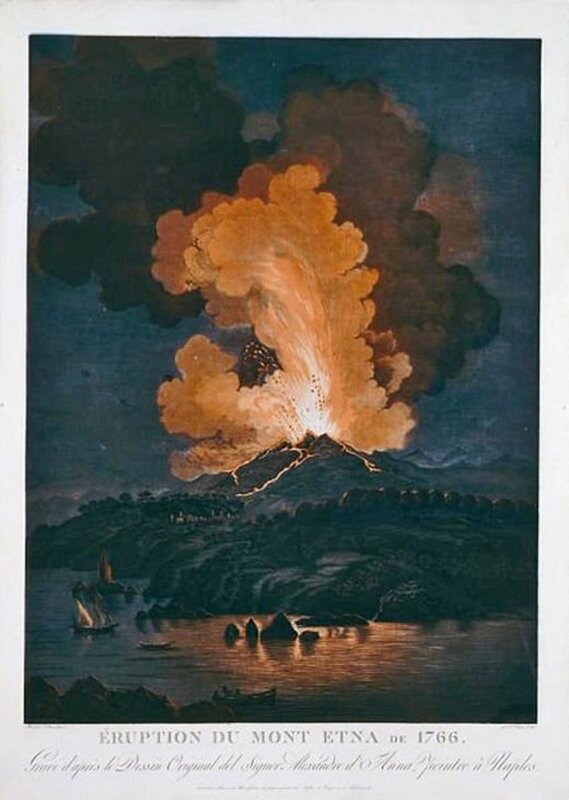 They are such complex phenomenon that even the information here, which I think is more detailed than the majority of other pages on the web, does not go into the deeper technical aspects of volcanoes. Hiya Rick, very interesting and informative hub. Now I know more about volcanoes. Thanks. Voted up and useful!